Trigger words set off a quick response in your readers because they generate urgency. These are a special set of keywords that are especially useful in countering a reader's inertia. Use them in email subject lines to raise open rates. Use them in print to get the prospect to open the envelope. Use them in a call to action to get the reader to respond. Your reader gets a pile of mail to read every day. Opportunities shout from the radio to the inbox to social media. That's why the language you use in subject lines, envelope carriers, and calls to action is super-duper important. Urgent words can motivate readers to act sooner than later. 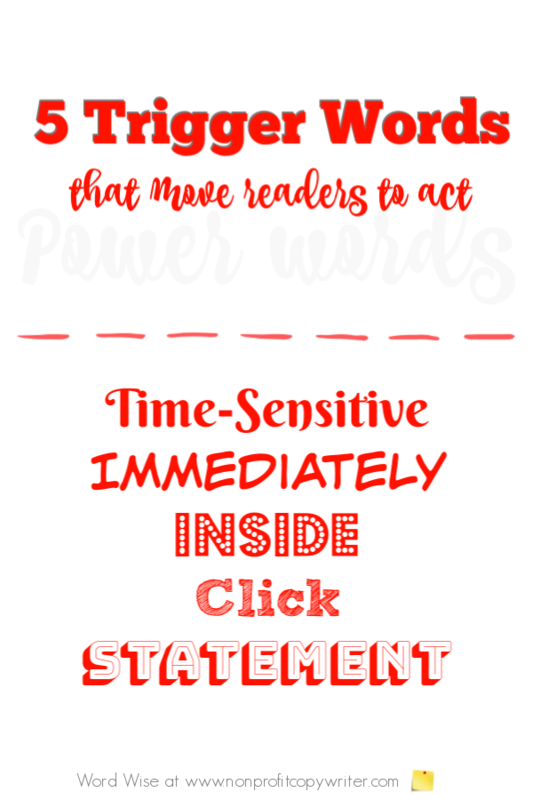 Try these trigger words to get your reader to respond. Deadlines are good. You warn readers that the clock is ticking. This one is particularly useful when your content has a cut-off date … say, for your year-end campaign series or a calendar-attached event like Mother’s Day. Example: Earthquake victims are suffering. Open immediately. This is the trigger word to use when you’ve enclosed fresh news from the field or a natural disaster update that requires high-priority attention. Grab their attention with curiosity. Make them want more. That’s a surefire way to get them to open the envelope or email. How many local homeowners will have a higher tax bill? Click here. 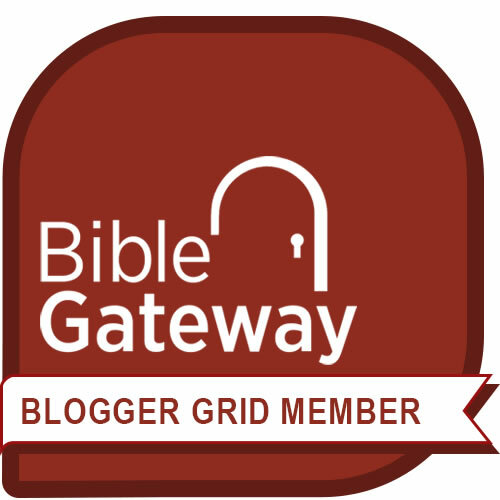 Your reader can get instant gratification with a simple click. Make it easy when you tell him what to do. Anything that breathes “official-dom” will get opened and reviewed. Just make sure you deliver inside the envelope or email. Include a summary of the donor’s giving, such as a year-to-date record. Naturally, offer a response device or a Donate button for their next gift, of course.